Thanks to our friendship with the owner of the historic Albesiani and Gallina vineyard in Neive, we have rented portion of the vineyard in order to produce a new Barbaresco wine for Roagna. 2014 was our first year of production. In 2013 we began a collaboration with the owner of the historic vineyard Faset in Barbaresco. 2013 was our first year of production. We collaborated for one year in the historic vineyard of Le Coste in Monforte d’Alba. The wine was only produced in a very limited quantity from the 2007 vintage. We introduced a new concept creating our old vine Viti Vecchie wine in order to produce a wine with the best expression of terroir from each vineyard. We began vinifiying each single vineyard wine in 2004 including Asili, Montefico, Paje, and Pira. We collaborated with Tommaso Canale for four years, in fact these were the last four years of this vineyard. This was the first harvest for Luca Roagna. Alfredo and Luigina purchased the historic Cascina Pira near the fortress of Castiglione Falletto and began vinifying Barolo wine with the label La Rocca e La Pira. We gradually introduced the name Pira that represents this beautiful terroir. Luca Roagna was born in 1981. Alfredo Roagna created Opera Prima. 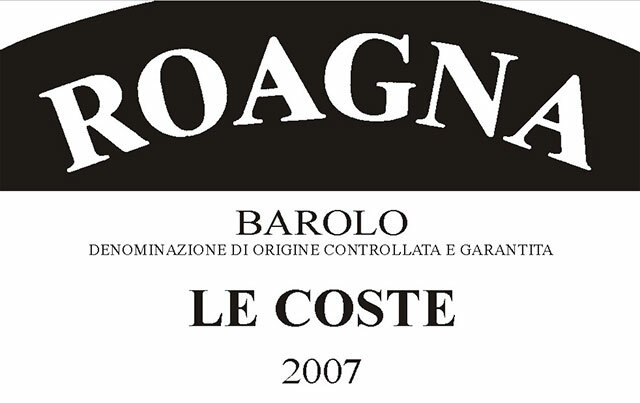 After many vintages Giovanni Roagna decided decreed this to be the most important wine for Aziend Agricola Roagna: Barbaresco Crichet Pajé. 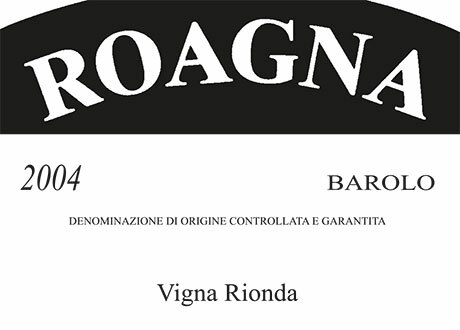 During these five vintages, the Roagna family vinified each single vineyard separately. This was the first harvest for Alfredo Roagna. 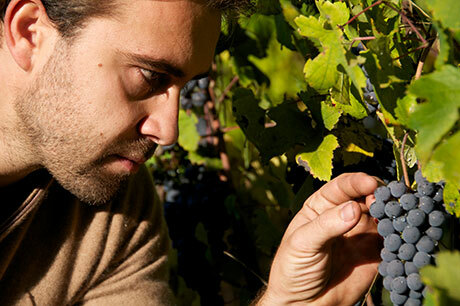 Giovanni Roagna purchased the 0.22 Hectare (0.54 Acre) parcel in the heart of the Asili vineyard. In 1958 the first Paje selection was made for a superior wine that was later named Crichet Paje. Alfredo Roagna was born in 1953. Giovanni and Maria Candida purchased the historic Cascina Paje in Barbaresco. Luigina Malvicino Roagna was born in 1949. Our family purchased our Montefico parcel in 1929. Maria Candida Rocca Roagna was born in 1915. Giovanni Roagna was born in 1912. The first year of wine made with the Barbaresco classification as we know it today was in 1890. In the historic center of the village Vincenzo and Rosa producd the first bottle of Barbaresco wine. Our family produced wine before this year and it was always considered to be a unique wine with a long history about an important wine and period in time.